• 5 Nights Accommodation in 3 or 5 bedroom pool villa with private rooftop garden and private plunge pool and in-house chef. 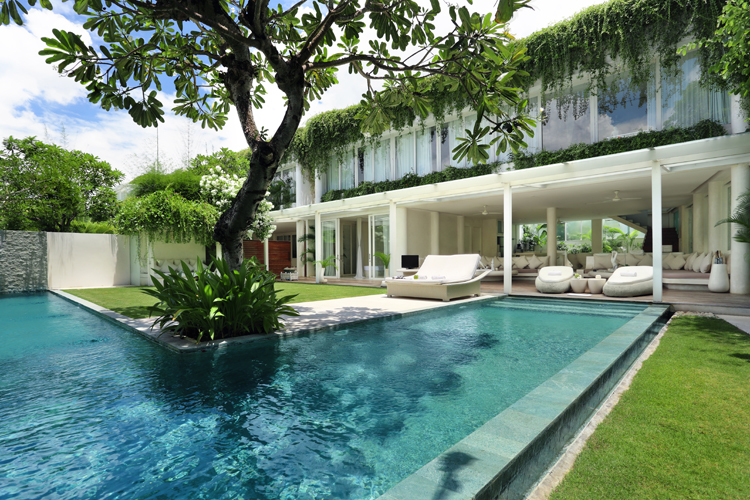 Stay in style at these new villas, located in central Seminyak, only 100m from the beach. Unwind in your very own spacious, luxury pool villa surrounded by a green oasis- your Garden of Eden, or choose to discover Seminyak with buzzing restaurants, bars and shops at your door step. The villa includes all the necessities; fully equiped kitchen, free Wifi, TV, DVD, iPod Docks, house keeping, room service and in-house chef. Your and your friends will live like queens, with meals of your choice cooked and served in your villa each morning (all from a shopping list of your choice). Your Balinese experience will continue with a manicure and pedicure at a New York inspired Beauty Salon. If you’re not relaxed yet, you will be once you try their signature cocktail. But why stop at one? 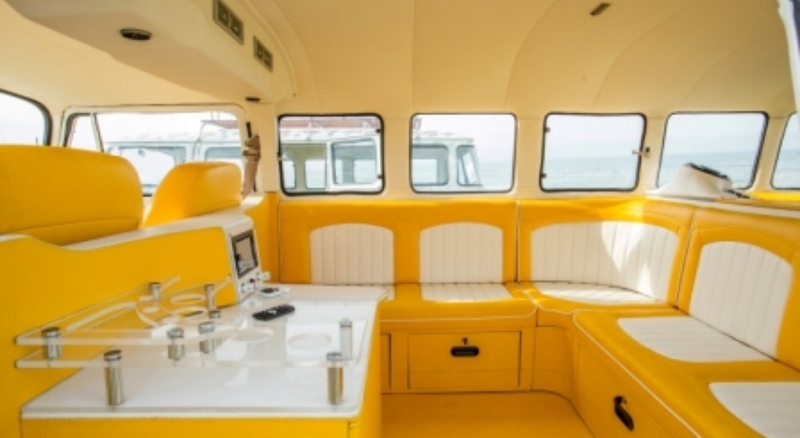 Spend a day visiting beach clubs and resorts where you can sample cocktails created by top mixologists on your private Kombi-Cocktail Safari Tour. You’ll also get to see some of Bali’s hidden gems. Of course, no Girls Getaway is complete without a little indulgence. 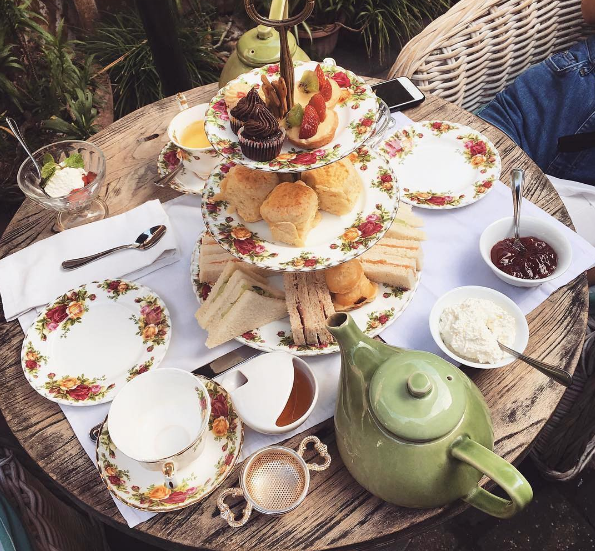 Treat yourself to a sparkly high tea in stylish Seminyak.